Eliminate the overhead of multiple AV products and choose one simple managed solution. 12 million people suffered a computer virus attack in the last six months. 90% of email contains malware. 1 in 14 programmes downloaded is malicious. You can get infected just by visiting a web site, even if its a web site you trust. If you don't have antivirus installed on your system contact us today to learn more about why you should. 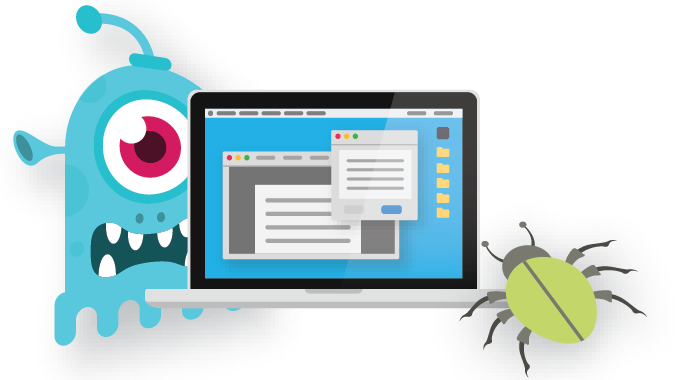 Stop malware infecting your Mac or PC! 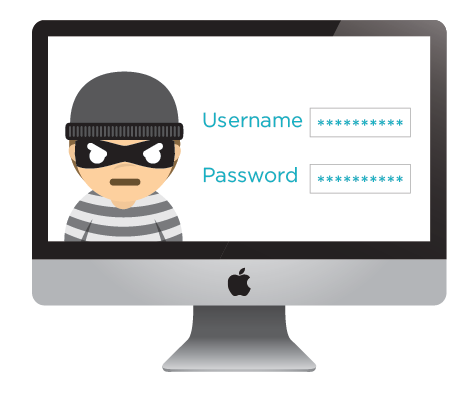 It doesn't matter if you are running Windows or OS X; the threat of an attack is the same. Ransomware has proven to be a successful method to blackmail PC users and now Mac users are under fire too. Our managed antivirus; powered by Gold Award winning BitDefender, combines best-in-class protection against malware and viruses whilst delivering reliable and worry free protection. Delivering robust reliable protection at a great cost. 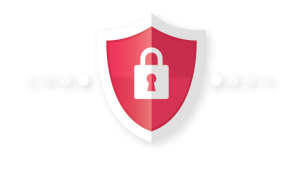 We configure every aspect of the Managed Antivirus Service including file and folder exclusions, scan schedules and remediation action-what to do if a threat is discovered. For larger networks we can designate a Site Concentrator which will download and cache both the initial antivirus updates as well as the incremental difference updates for use by other Agents at the site.